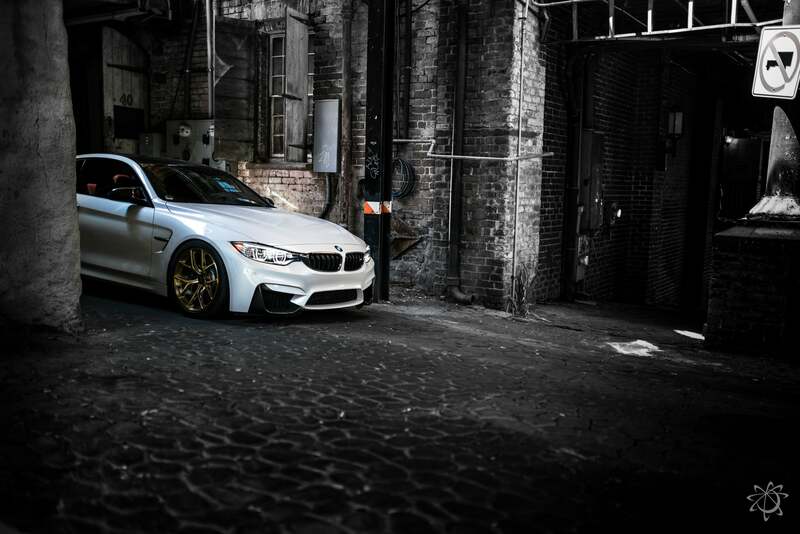 If anything can make a dark alleyway look artsy and inviting, it’s a shiny, clean BMW. 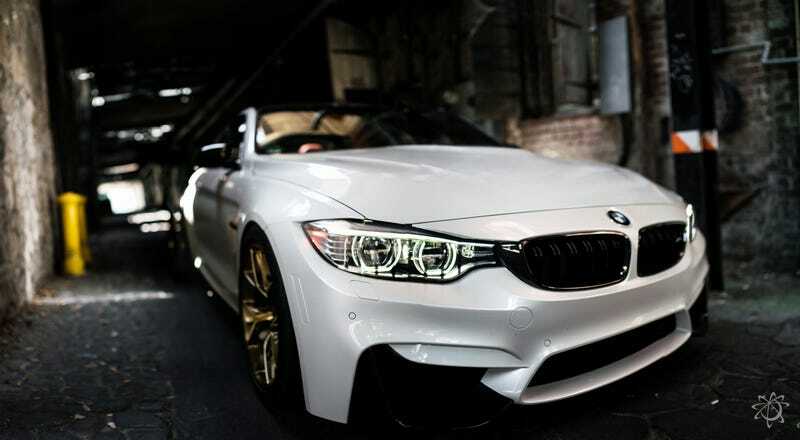 Perhaps there are a few more things that make up that list, but the BMW isn’t a bad start. 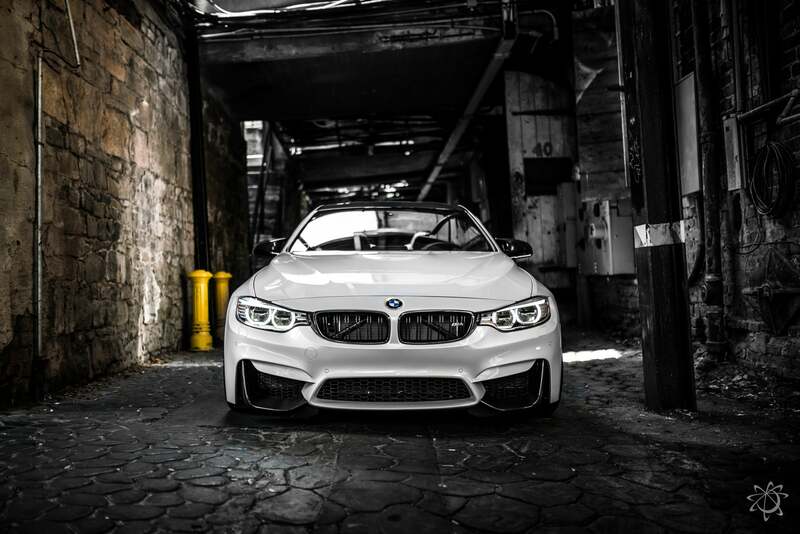 This weekend’s wallpaper comes from Mitch Phelps and features a BMW M4 shot in Savannah, Georgia. Our editor Patrick George took one for a 10-day trip down the Pacific Coast Highway in one last year, and said it “ended up being as close to a perfect car for this road trip as [he] could ask for.” If you want to read more about that trip, go ahead and click over here. Have a great week ahead, everyone. If you have a photo or two that you’d like to submit for a weekend wallpaper, feel free to send an email to the address below. Photo credit: Mitch Phelps. Used with permission. To see more of his work, check out his website and Instagram page. If you like the car, the owner is on Instagram, too. For a big desktop version, click here. As an added bonus, here are the second and third photos as well.